ViewSync 1.5 has been released. 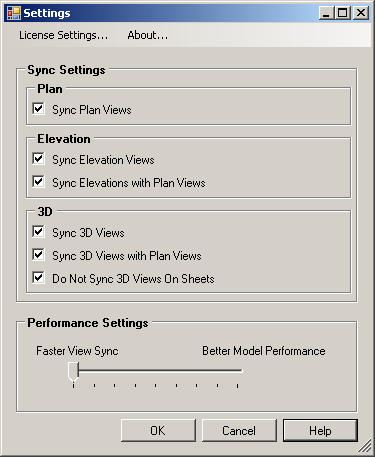 ViewSync is the handy add-in that synchronizes open views as the user pans, zooms and rotates the active view. Other good news is that the app has been reduced in price from USD 15.00 to USD 9.00. If you haven't seen ViewSync in action yet, check out the following video -- it's pretty darn cool! The ViewSync add-in is brought to you by Marsh API LLC.